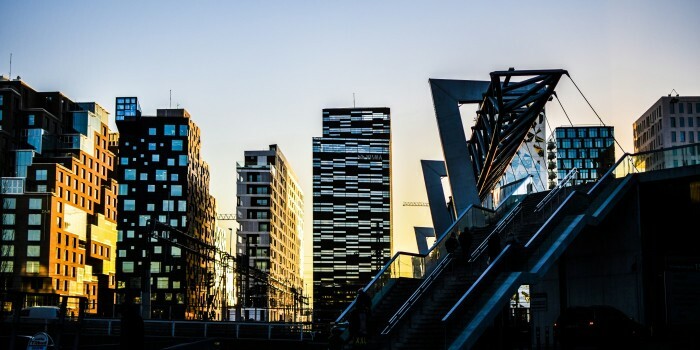 Finland — Complete list: Nordic Property News presents the market capitalization of all listed real estate companies in Finland. 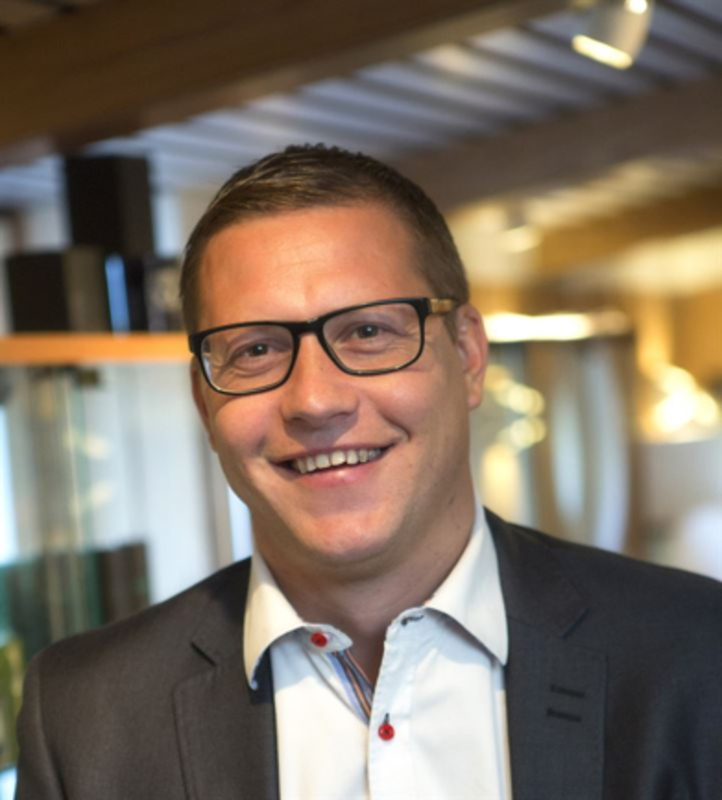 Nordic — Magnus Bergman, Vice President Shopping Center Management at Citycon, tells Nordic Property News which locations that works best for their shopping centers and how they adapt their malls to meet new visitor demands. Nordic — Nordic Property News presents the interest coverage ratio for the Nordic real estate companies. Nordic — Nordic Property News presents the listed property companies' rental income for 2018: Who are the winner and which company has lowered its rental income? 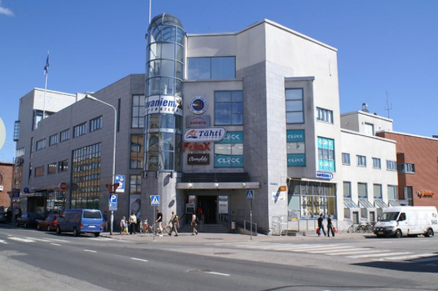 Finland — Citycon has sold shopping centre Sampokeskus in Rovaniemi, Finland to a fund managed by Trevian AIFM. 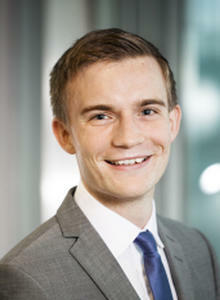 Finland — The Board of Directors of Citycon has appointed F. Scott Ball as Citycon’s new CEO. Henrica Ginström becomes new COO. Norway — Citycon has entered an agreement regarding the divestment of Heiane Storsenter on Stord, to Drotningsvik Eiendom. 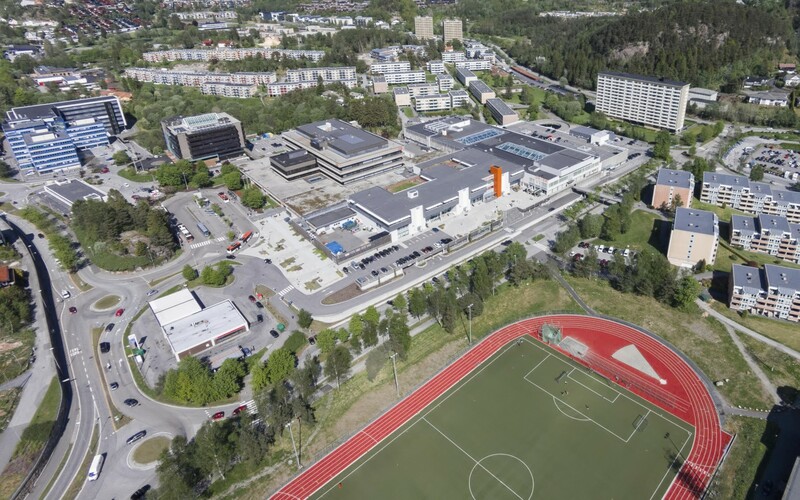 Sweden — Citycon is to acquire NCC’s 50 percent share of Mölndal Galleria for a purchase consideration based on a property value corresponding to EUR 56M. Finland — Citycon has signed an agreement to sell a retail property in Kuopio to Special Investment Fund Fennica Toimitilat I for approximately EUR 22M. Nordic — Citycon's Head of Leasing tells Nordic Property News of the plans for 2018, the difference between Sweden and Finland, and how shopping centers can cope with growing e-commerce. Finland — 2017 was an intense transaction year for all the Nordic countries. With the year in the books Nordic Property News can present a list of the largest transactions in all four countries - today we look east to Finland. Denmark — Citycon has acquired the second and the largest part of the shopping centre Straedet in Køge in the greater Copenhagen area for approximately EUR 60M. 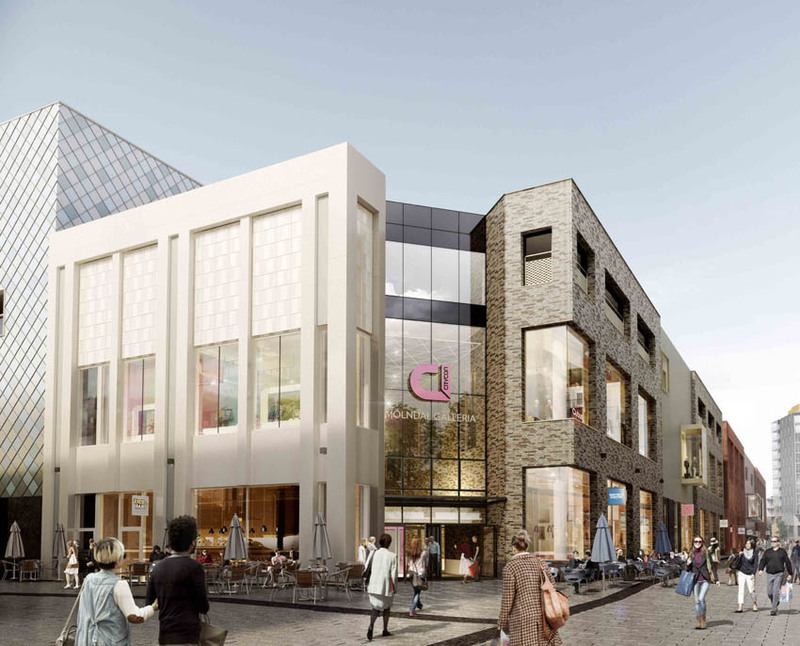 Sweden — Klövern and Citycon have signed a letter of intent for joint development of the shopping centre Globen Shopping, located just south of Stockholm's inner city. 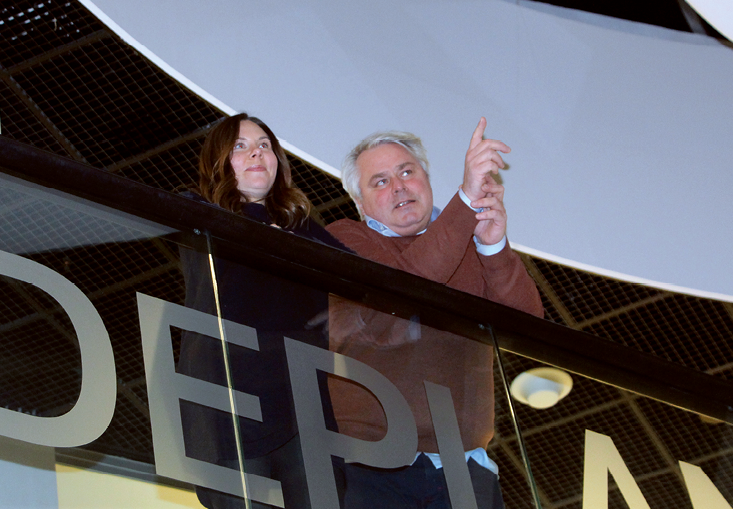 Finland — Citycon and Cerberus announce that they have signed an agreement whereby Citycon will divest its shopping centres Espoontori, Tikkuri, Myllypuron Ostari, Martinlaakson Ostari and Jyväskylän Forum to an affiliate of Cerberus for a total value of approximately EUR 167M. Norway — Citycon has signed an agreement to sell the non-core retail property Lade at the outskirts of Trondheim to Frost Holding AS. The purchase price amounts to approximately EUR 21 million (NOK 183 million), which is in line with the assets IFRS fair value. Sweden — Citycon has signed an agreement to sell its share in the retail property Länken in Umeå to a Swedish real estate company. Citycon’s proceeds from the transaction are approximately EUR 24 million and subject to closing adjustments related to the ongoing (re)development in the property. Norway — Citycon has signed an agreement to acquire an office building in Bergen for EUR 78M from Tryg Forsikring A/S. 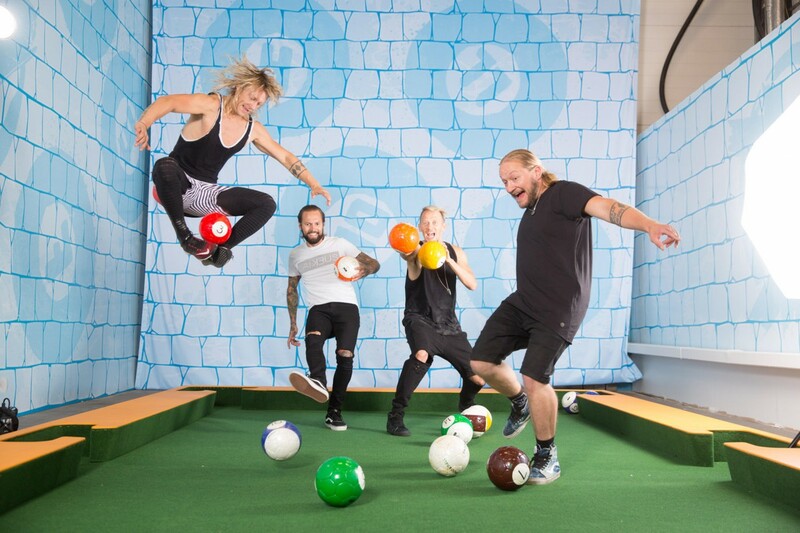 Finland — The first Dudesons Activity Park in the Helsinki Metropolitan Area will open in the Iso Omena shopping centre in autumn 2017. The other two Dudesons Activity Parks in Finland are located in Seinäjoki, Western Finland and Tornio-Haaparanta, Northern Finland. Finland — Citycon Group has successfully placed a EUR 350 million Eurobond. The issuer of the Bond is Citycon Treasury B.V. and the guarantor is Citycon Oyj. The ten-year guaranteed euro-denominated Bond matures on 8 September 2026 and carries fixed annual interest at the rate of 1.25 percent, payable annually on 8 September. 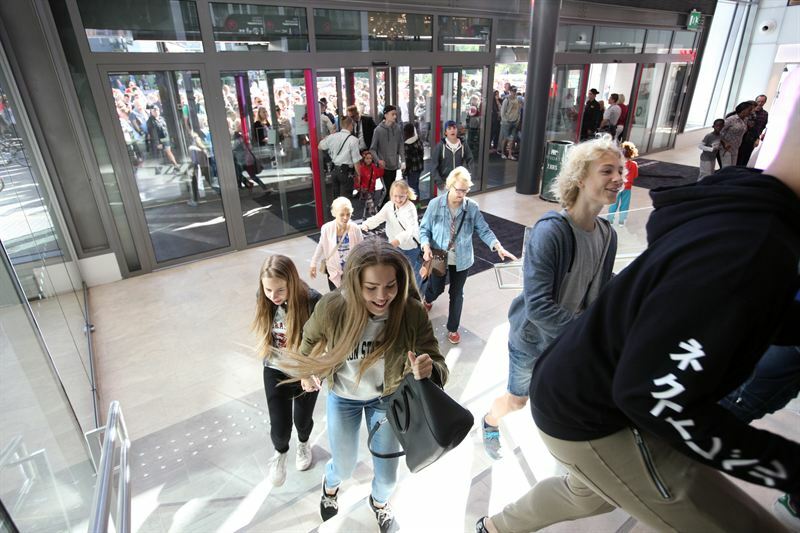 Finland — The first phase of the extension of the Iso Omena shopping centre located in Matinkylä, in the Helsinki area, has opened. The newly opened area contains 27,000 sqm of new gross leasable area (GLA). Finland — NCC has sold its share of the Matinkylä Shopping Center project in Espoo, Finland, to its business partner Citycon. The purchase price for NCC’s portion of the jointly owned project company is approximately SEK 750 M (€79 M). 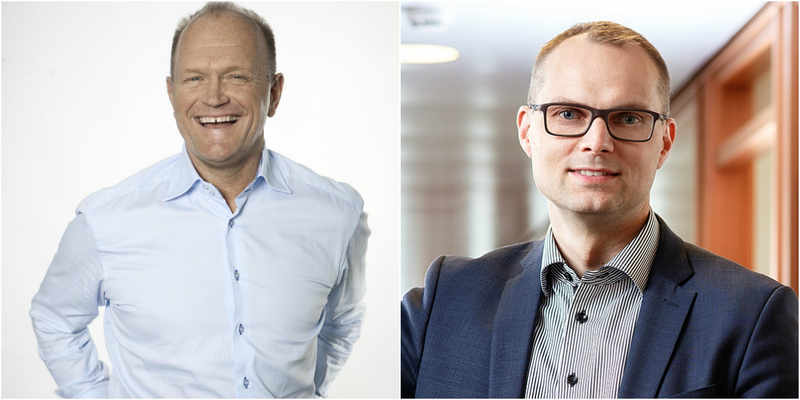 Finland — Special Investment Fund eQ Finnish Real Estate has acquired five properties from Citycon Oyj for a total value of approximately € 74 M.